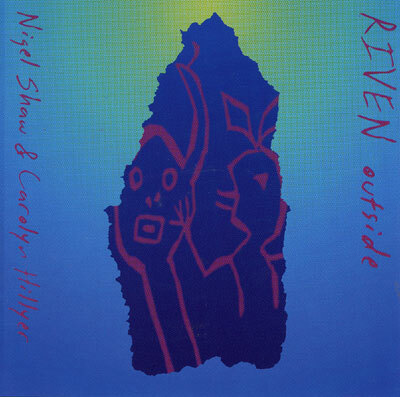 RIVEN Outside is an album of powerful dance music. Fusing the energy of the band Global with medieval and Celtic energy of the album, RIVEN Inside. Driving dance beats, acoustic percussion and synthesisers mixed with ancient flutes and chants, this album travels to a new dimension, an extraordinary windstorm of powerful shamanic trance dance.